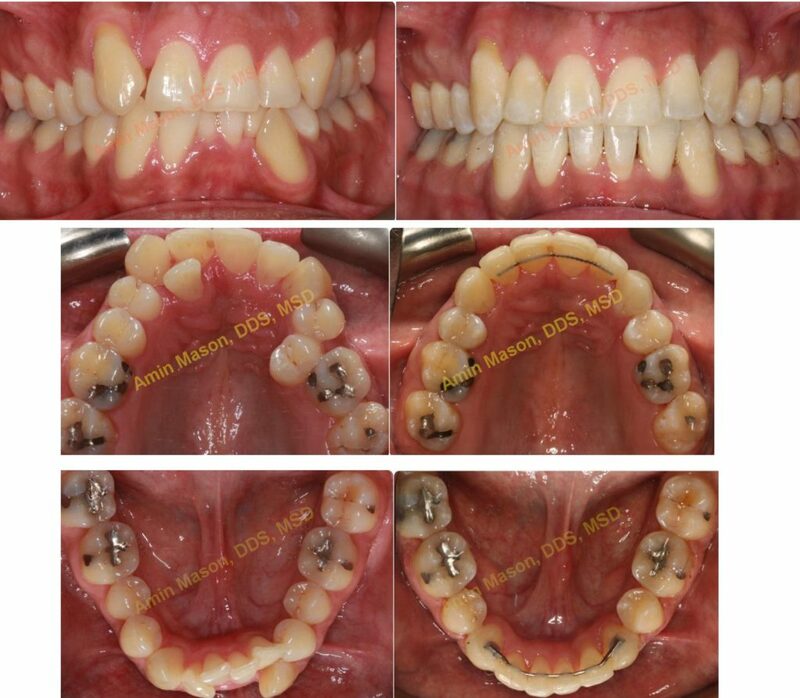 Want Straight Teeth? 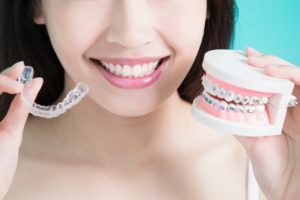 Here’s How Adult Braces in Columbus Can Help! 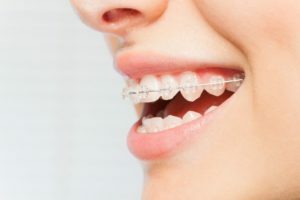 A common misconception is that braces are just for kids. The danger of this myth is it hinders many people from fixing their gapped, misaligned, crooked or crowded teeth. The reality is the options for adult braces in Columbus have expanded greatly. 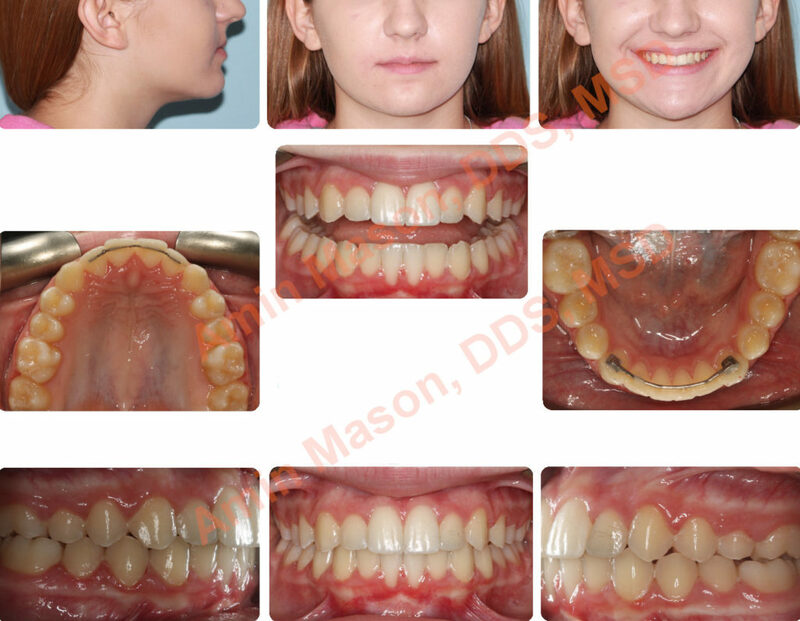 Learn about the different ways you can get the smile you’ve always wanted as you continue reading! Comments Off on Want Straight Teeth? 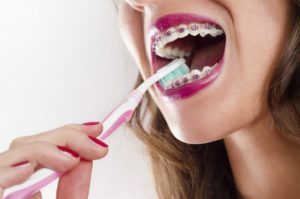 Here’s How Adult Braces in Columbus Can Help! As orthodontics become more popular, it’s not just teenagers who end up getting treatment anymore. 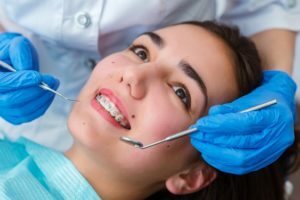 Now, more adults are seeking orthodontic solutions for crooked teeth, poor bites and multiple gaps in their smile. 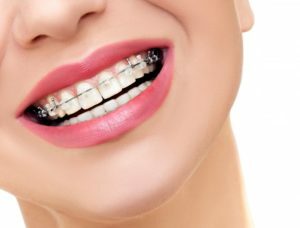 Of course, one of the largest deterrents for orthodontics is the way in which traditional braces affect appearance. If you’re working in a professional office environment or as a public speaker, then you understand how important maintaining appearances can be. That’s where clear braces in Columbus come in. 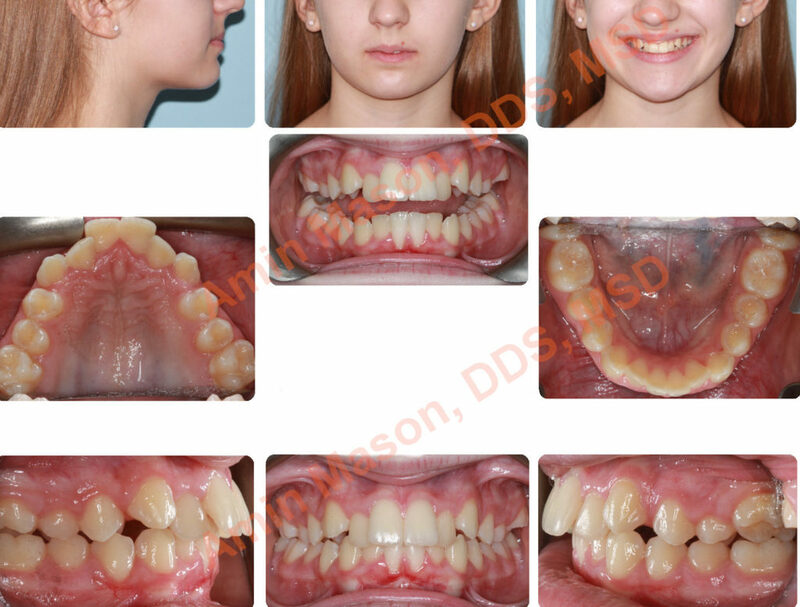 If you’ve got orthodontic issues that require correcting, you’ll want to keep reading.